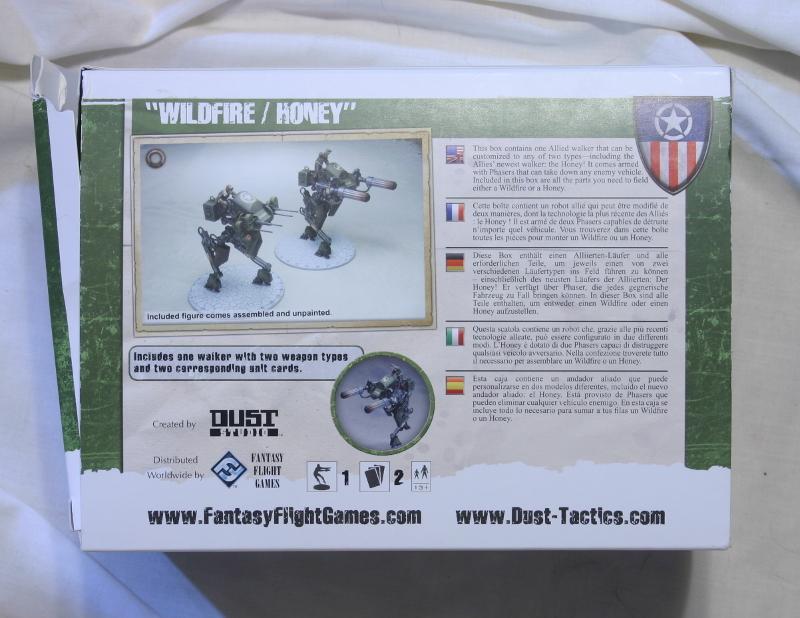 DUST is a tabletop miniatures game by Paolo Parente. At first glance it appears to be take place in World War II. 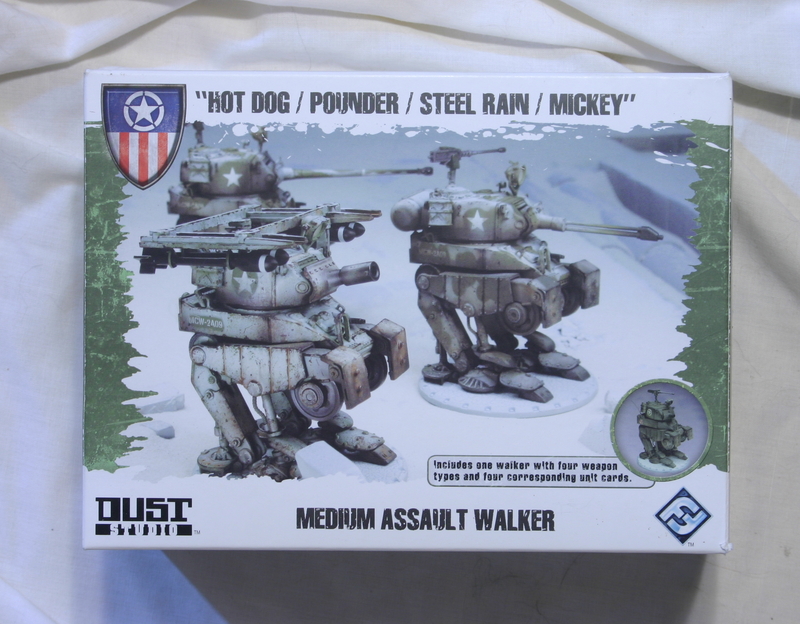 Upon closer inspection we find that the DUST universe is weird and fastastic, and full of walking tanks and zombies. 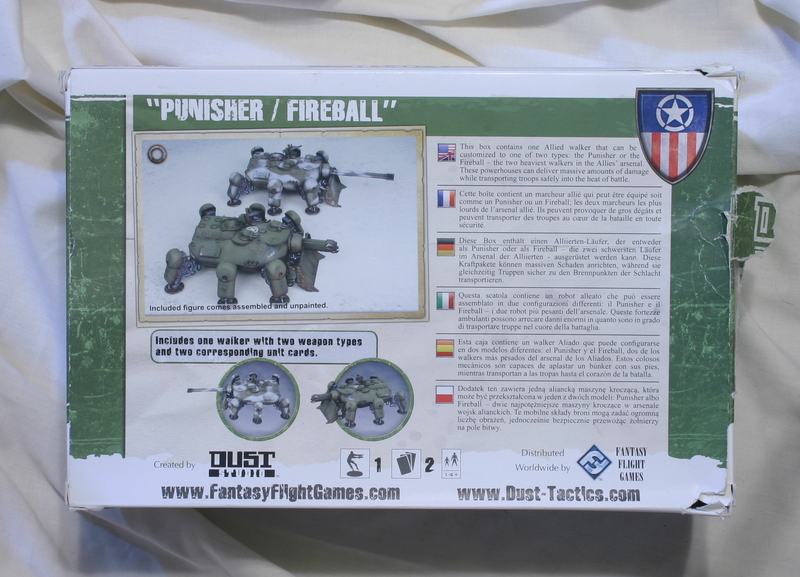 All of the games use the core rules from AT-43, Paolo Parente's Sci-Fi wargame. 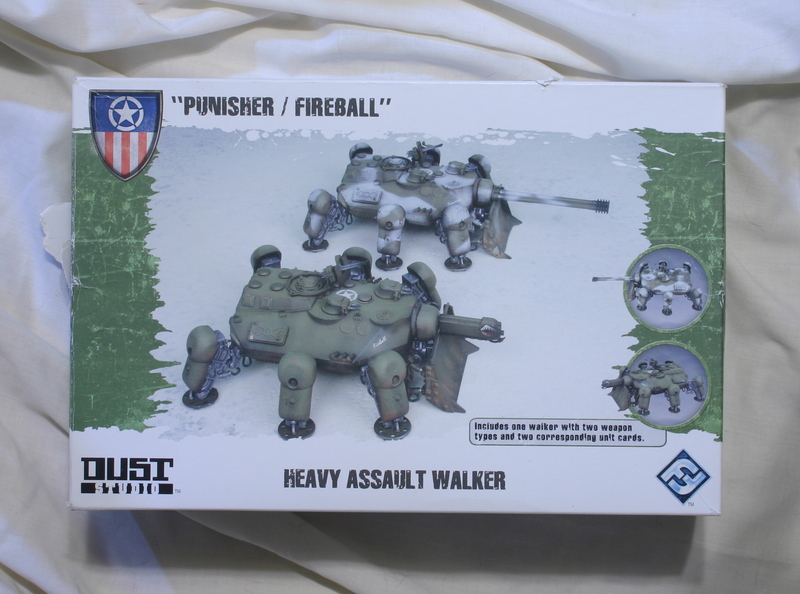 They are simple and straight forward, and make for a fast paced game. 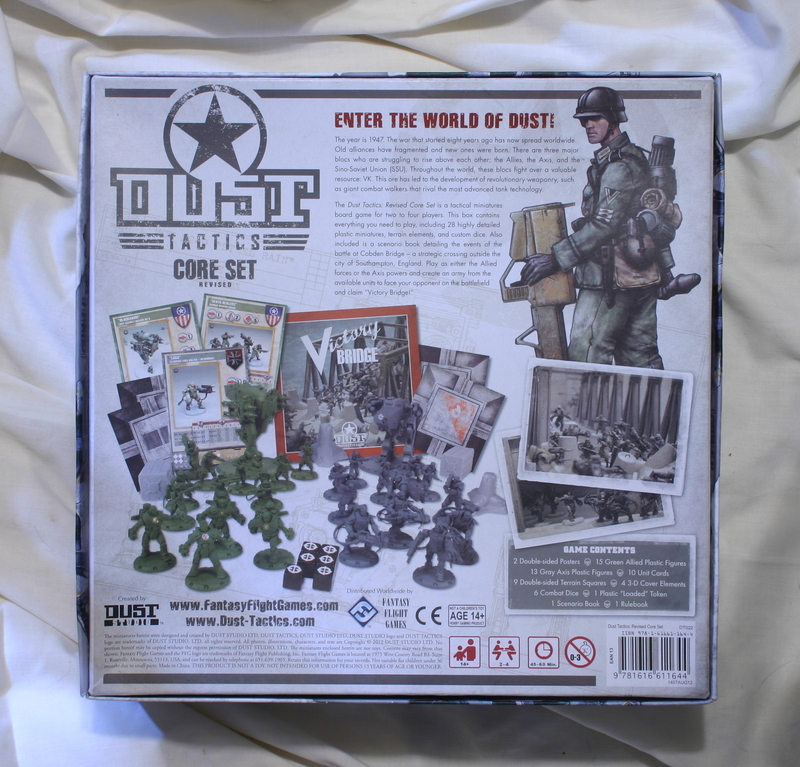 Dust Tactics is played on tiles, like a boardgame. 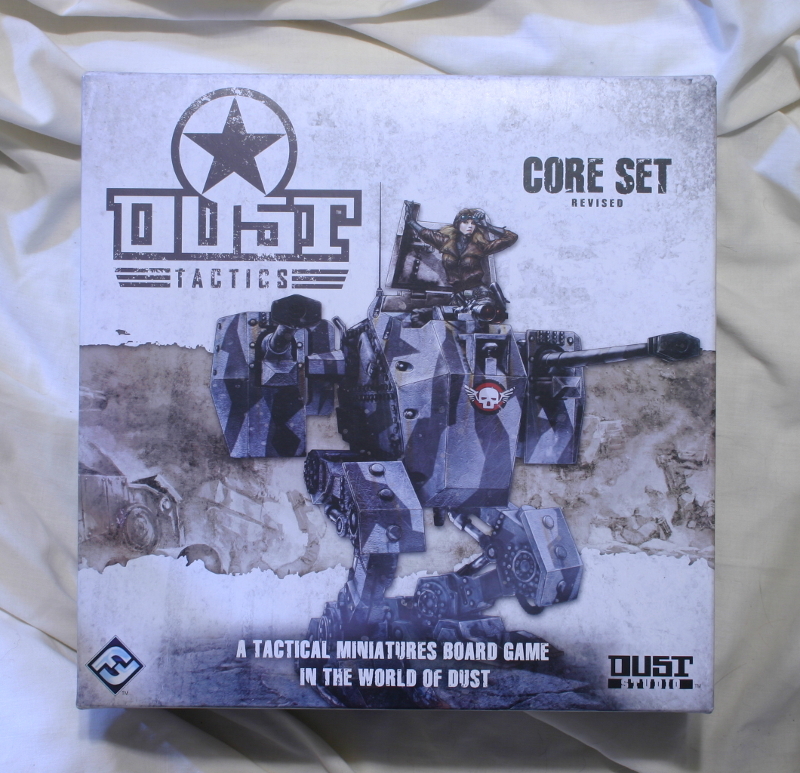 DUST Warfare is played on a table, like Warhammer 40k. 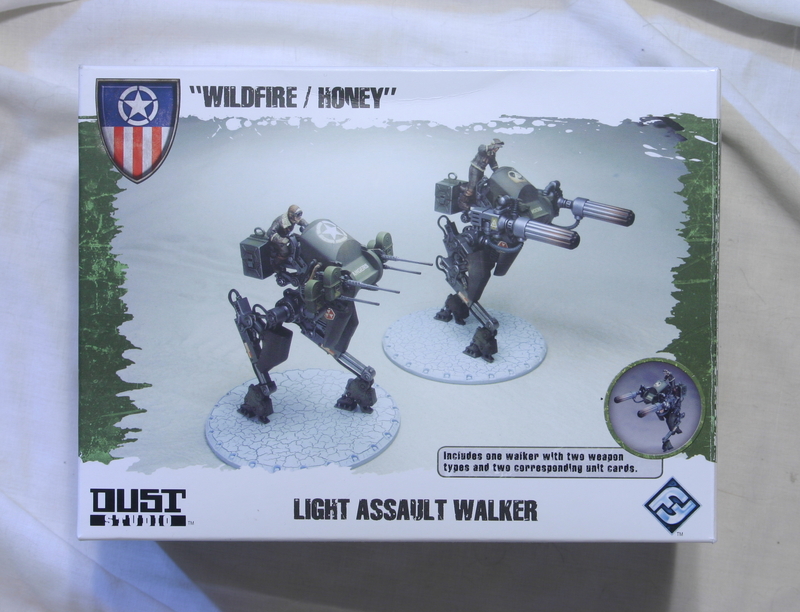 When Fantasy Flight stopped distributing DUST, the Warfare rules fell into limbo. 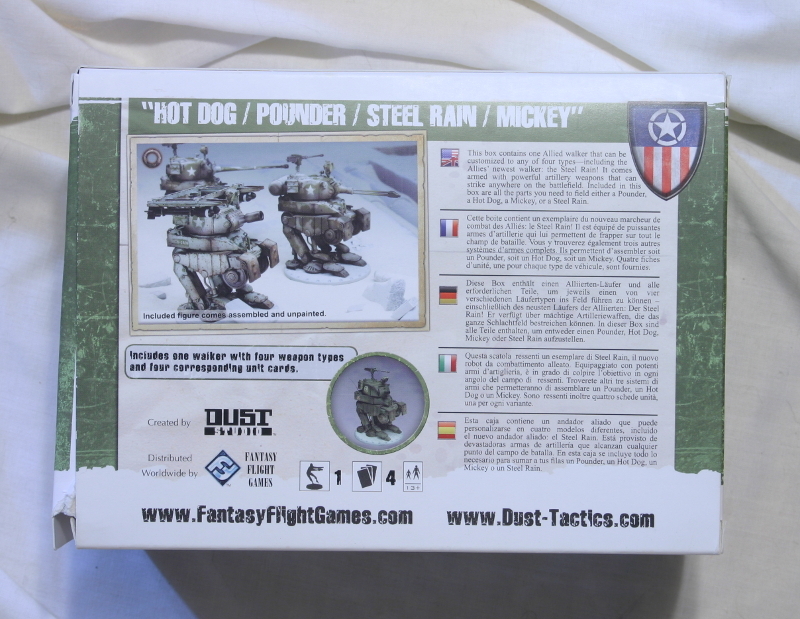 Thus, DUST Battlefield was created to fill the gap. The SSU have strength in numbers. They are also the only faction with helicopters. The following is a list of SSU units.